Many of us have a bad habit that we forget to shut down the computer at work or stay fast so that the computer does not stop at the end of the work. When you go to the house of the house you feel that you forgot to stop the computer! But if you have an Android smartphone in your pocket, you can remotely turn off your PC, you can switch to sleep mode and again to restart it. How? Today I will show you your favourite technology on Social Techjan blog! So go ahead and go straight to the tune of the detail by not raising the role. If you want to shut down a computer near the connected network of your smartphone then you just have to install an app on the smartphone and you have to install a server on your PC. Then you can give the PC shutdown, sleep or hibernate commands by sending the command from the PC to the server's PC. There are many apps in the Google Play Store for this purpose, but today I am sharing with you the simplest and FREE app that I have seen. The way the PC will shut down through the LAN with the help of a smartphone, it is shown below by step by step. 1) First of all download and install the Shutdown Start Remote app on your Android smartphone and download the app's server on your PC. To run the server on your PC, you must have Java Runtime Environment installed. 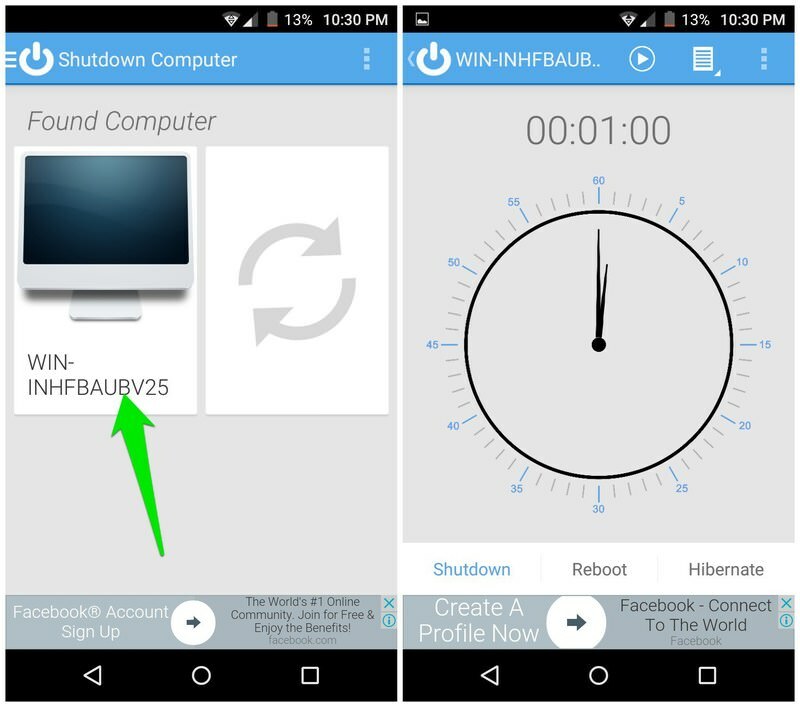 2) Start the Shutdown Start Remote Server on the PC and then start the Shutdown Start Remote app on your smartphone. If two devices are connected to the same network, you will see your PC's name in your smartphone app. Click on the name and connect the app to the PC. 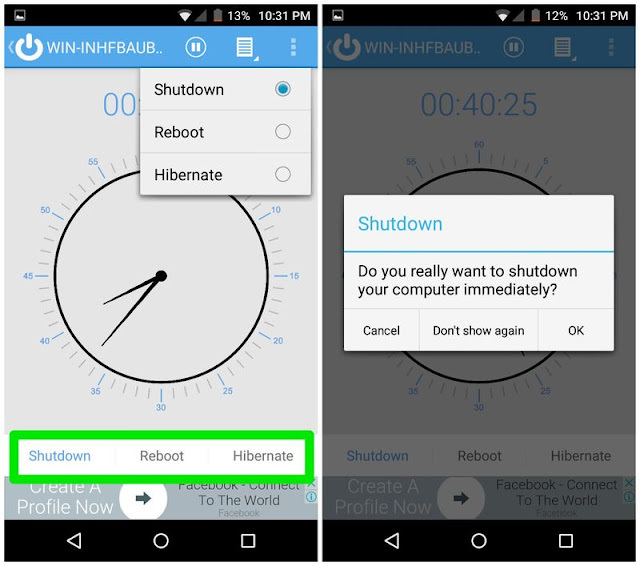 3) Setting the timer from the main interface of the app, you can set Shutdown, sleep or hibernate commands in a specific time. Or if you want to do this action on your PC right away, then send commands to the PC directly by pressing Shutdown, Reboot, Hibernate and pressing the button. Note: Because of the same network, PC and your Android phone will not need an internet connection to do this. The above method is quite simple and a nice solution. But due to the LAN, it has some limitations, as the above method will not work if LAN goes out of the network. However, if you want to shut down the PC from anywhere with smartphones, then only have one requirement. And that's your computer and your smartphone has an internet connection. And on the computer, a program called Airytect Switch Off has to be installed. So first download and install the Airytect Switch Off program. Follow the steps below. 1) After running the Airytect Switch Off app on PC, it will be minimized to the taskbar's notification panel. Now all you have to do is right-click on the Airytect Switch Off icon and select Options from the list. 2) Move the box to the Remote tab from the options box. Now activate the Enable web interface box and check it in the following authentication box and click the Apply button with a strong password. 3) Click the View/update static address link and you will be redirected to Airytec's webpage. 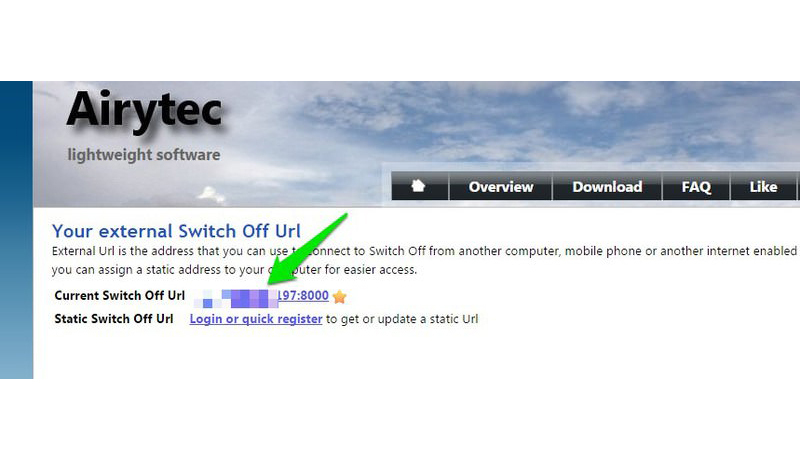 Save the current switch off URL from your website to your convenience. With this link, you can shut down the PC remotely from anywhere. 4) Now you can enter this current switch off URL into your smartphone's browser and by logging in with a password you can shut down your PC from anywhere. Note: If URL does not work then you can try to stop PC firewire again. If this does not work then open 8000 port on your router. The issue of launching a PC with Android phones depends entirely on your PC. Your computer's motherboard and network card should have WOL (Wake-on-LAN) features and must have a broadband Internet cable connection on the PC. 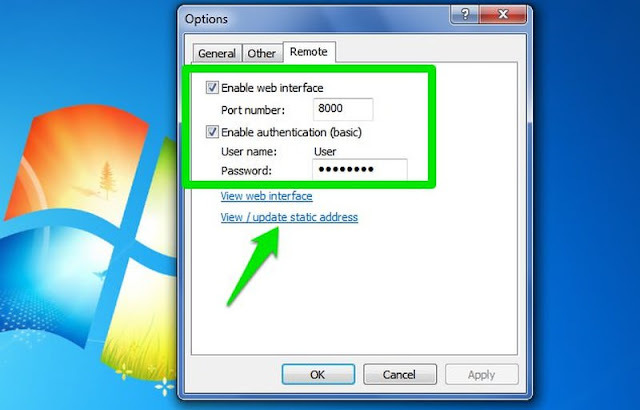 This method is not a common issue on the computer, so if you have a wrong configuration you can not start the computer remotely. So if you are not an advanced user of the computer then it is best not to use this feature. 1) To start the PC with Android phone, you need the Wake on LAN app. 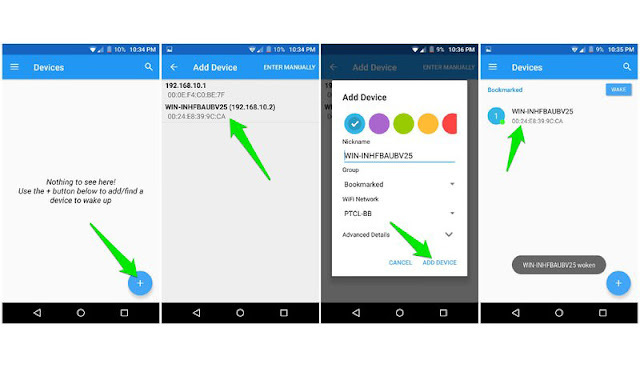 Download and install the app and make sure your smartphone and PC are connected to the same network. 2) Launch the app, by pressing the + icon on the bottom right, select your computer from the next page and add your PC to the app in the Add Device option. 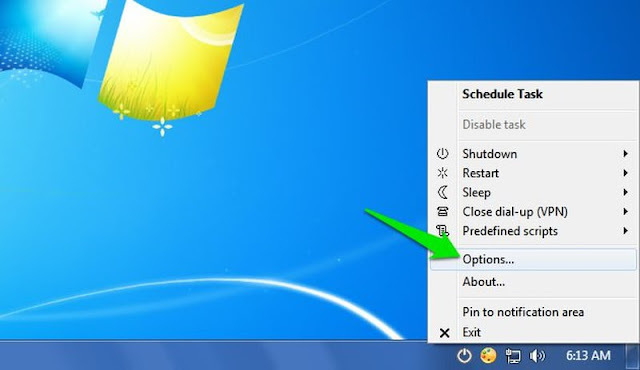 3) Finally, just pressing your PC's name inside the app, your pc will be started from sleep, hibernate, shutdown. Note: The switch will not work completely, ie, the switch will not work, that means the computer must have a power connection. 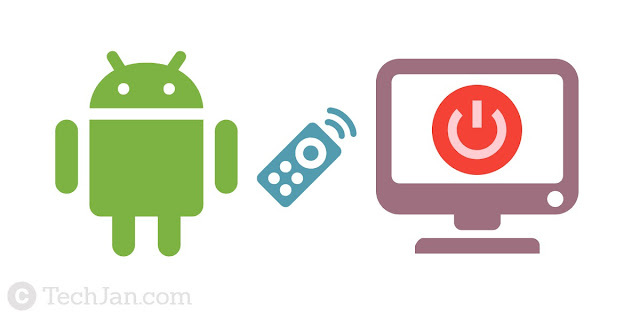 So you can remotely start and shut down your PC through your Android smartphone. Which hopes to work in our everyday career. 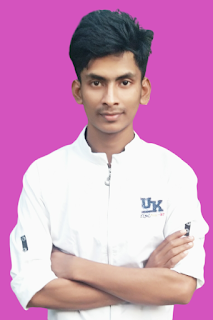 Lastly, I want to say that AirTech software has a choice of PC shutdown from the local network but when it was not tested during testing, I shared the Shutdown Start Remote app with you here.